KIS Wallet is our all-digital ticketing solution for purchasing merchandise, concessions and coupons during your event! Contact your KIS representative to find out more. 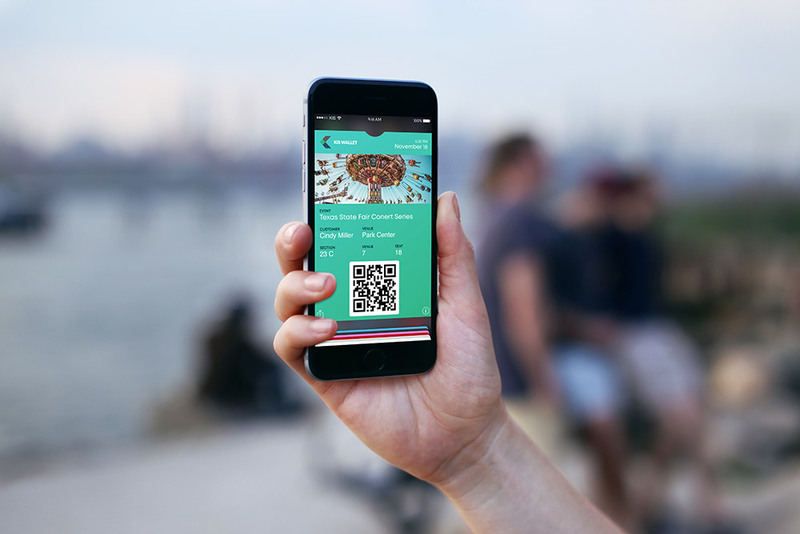 With KIS Wallet, your phone is your ticket. Pay for merchandise, rides, and drinks all from your mobile device using the latest touch-pay technologies. We'd love to hear more about your ticketing needs. Drop us a line to learn more or schedule a demo.